You’ve decided to homeschool your kindergartener (hurray! ), but you don’t know where to start. 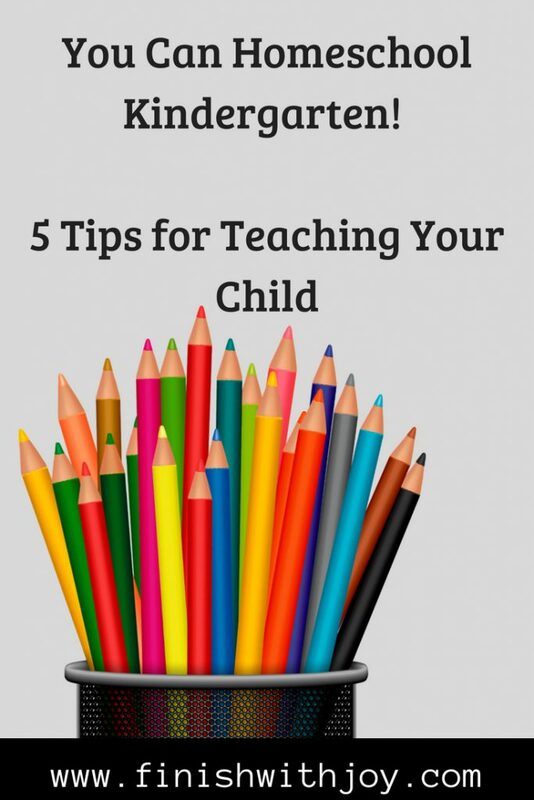 Allow me to share 5 tips as you navigate your homeschool journey. At the time of this article I’m in my 9th year as a home-educator. My class roll consists of 3 high schoolers, 3 elementary schoolers and 1 inquisitive, talkative, super cute toddler. You can see them all here. Alright, now that we have the introductions out of the way. Let’s move on to the tips. It’s okay if you’re child learns best using more than one learning style. As a matter of fact, research shows that using more than one learning style or pathway can help to increase your child’s understanding of the concept being taught. If you’ve already started researching curriculum you know that there are lots of options! Choosing a style now doesn’t mean you can’t change it as your child progresses through school. It does, however, mean a more simplified approach to curriculum shopping. No need to look at Charlotte Mason curriculum if you intend to use the Traditional approach. If this is your first year homeschooling, you might find it helpful (not to mention time saving) to purchase a “box” curriculum. These type of packages typically include all the necessary teaching texts for the student and a teacher manual with pre-planned lessons. You do however, have to add in the math curriculum of your choice. Subjects like art, music, science, a formal study of history can really be seen as optional at this age. My current kindergartener has the benefit of viewing science experiments (if he desires) thanks to his older siblings. Art, at our house looks like having paper, crayons & colored pencils stocked and ready for use. Our elementary age children enjoy drawing pictures they see in library books that interest them (trains & bridges are their favorites). We enjoy singing hymns each morning and we listen to Classical & Christian music throughout the day. And while it’s not a formal study of music it’s exposure to music. Alright, you made it to the end of this post! Now that I’ve done all the talking; I’d like to hear from you. Question: What other homeschool questions do you have? If you found this post helpful, please consider sharing it on social media using the icons below. Stumbled upon your blog and decided to stop and say hello! I love my seasons of homeschooling… It was a precious time in my life! Rebecca D recently posted…Too Cute Not To Share… AND A FREE GIFT! Hi Rebecca! I feel the same way, homeschooling my children has been (and continues to be ) a very special time in my life. Thank you for stopping by and taking the time to leave a comment. 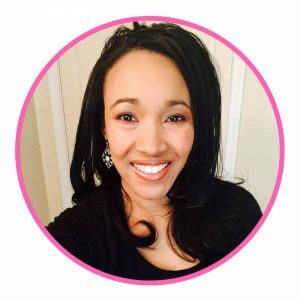 I’m Tiffany & welcome to Finish with Joy, the place where I offer Biblical encouragement and tips for parenting, homemaking & homeschooling. You can learn more about my large family here. The content (including photos) within this blog are not to be used without my permission. You are welcome to post about Finishwithjoy.com with links back to this blog. If you do so, please take a moment to leave a comment and link back to where you did as I’d love to see your blog or website! Under no circumstances, should photos containing my children be used without permission. Finish with Joy is a participant in the Amazon Services LLC Associates Program, an affiliate advertising program designed to provide a means for sites to earn advertising fees by advertising and linking to Amazon.com. This means that I make a small commission from any purchases you make by clicking on the links.